Germany is quickly establishing itself as the leader in the use and development of sustainable energy. The nation has taken a particularly liking to hydrogen, partly due to the support that the fuel has earned from several major auto manufacturers, many of whom are German. 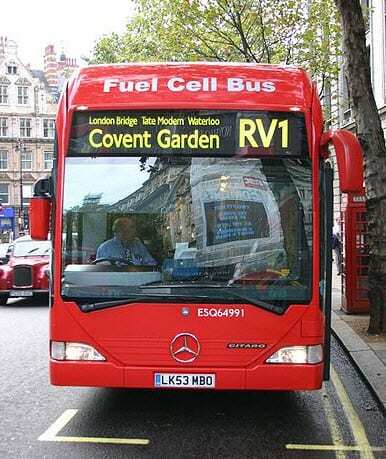 Germany is home to one of the largest fleets of hydrogen-powered buses in the world, and that fleet has recently surpassed a major milestone in traveling over 1 million miles. 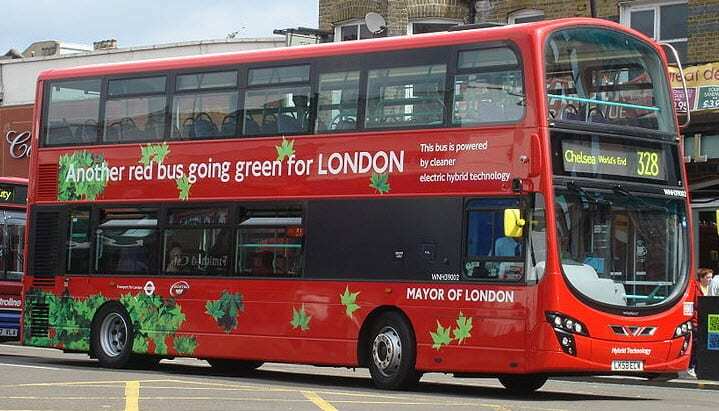 The data compiled from the extensive tour of duty the buses have performed for the past 8 years will help Daimler, makers of the fuel cell system used by the buses and acclaimed car manufacturer, develop a new, more efficient system. Work has already begun on such a system, dubbed the Mercedes-Benz Citaro FuelCELL, four of which have been acquired by the Hamburger Hochbahn AG (HHA). The majority of buses in Germany have run on diesel for several years. 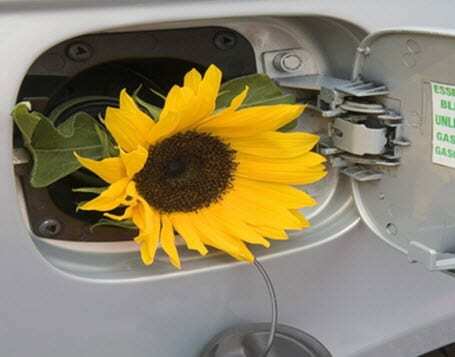 The HHA believes that diesel fuel will soon be obsolete. Favor will shift to hydrogen because of its efficiency and, eventually, low cost. Daimler is already working toward establishing an extensive hydrogen infrastructure to support the coming shift in energy and plans to have a number of fueling stations ready by the time fuel cell vehicles reach the streets of Germany. In the meantime, work toward expanding the use of hydrogen in the domain of public transit continues, backed by growing support.